Teen Wolf and Falling Water alum J.R. Bourne is joining the ensemble of The 100 for Season 6. EW.com said Bourne will play Russell, the charismatic leader of a peaceful society in the multi-episode arc. Rehearsals, stunt doubles, and more. 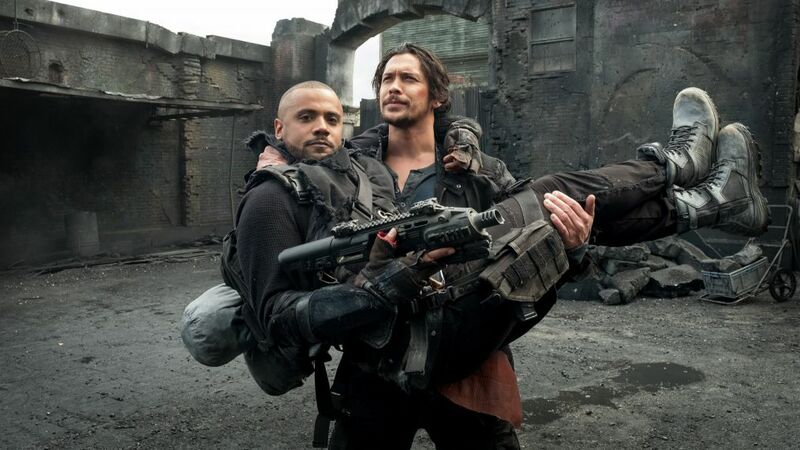 Starring Eliza Taylor, Erica Cerra, Bob Morley, Isaiah Washington and Ivana Milicevic, the post-apocalyptic thriller is to return to The CW next year, TVGuide.com said. Bourne's other credits include UnREAL, Stargate SG-1 and Revenge. #zurich The start of our #beepic ride for @amfar What an incredible journey!!! !